Ah yes, Technical Readout: 3050. 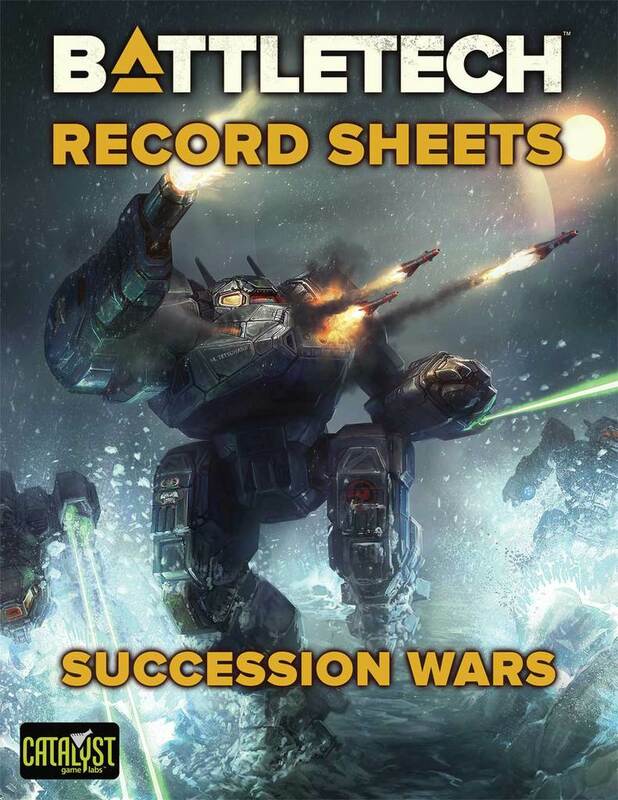 The Clans have arrived, and the Inner Sphere has upgraded it’s technology. It sets a tone and a standard that all of the other Technical Readouts since have tried to match. The Inner Sphere designs include both refits and upgrades of existing designs and the beginning of some new ones. What ones are your favorites? Which ones inspired you? Which ones brought destruction to your foes? I quickly noted how poorly designed many of the upgrades are in 3050. It seems like the Inner Sphere rushed designs to market. They would just slap some upgrades on a ‘Mech without fully understanding how it should be redesigned. We have ‘Mechs that have massive heat issues, stripped off too much armor for other fancy tools, and more. We have the Axman with three medium lasers on the arm with the hatchet, the Hunchback upgrade with just one ton of ammo, The Vindicator who can has way too many double heat sinks, and more. So finding five designs that are my absolute favorite is interesting, because for many of these, there in an inner engineer critiquing the design in various places. I just have to accept them and move on. Still, 3050 was my introduction to a wonderful game that I am still playing today, and the 3050 write-ups have a great pro-ComStar charm that warms me to this day. 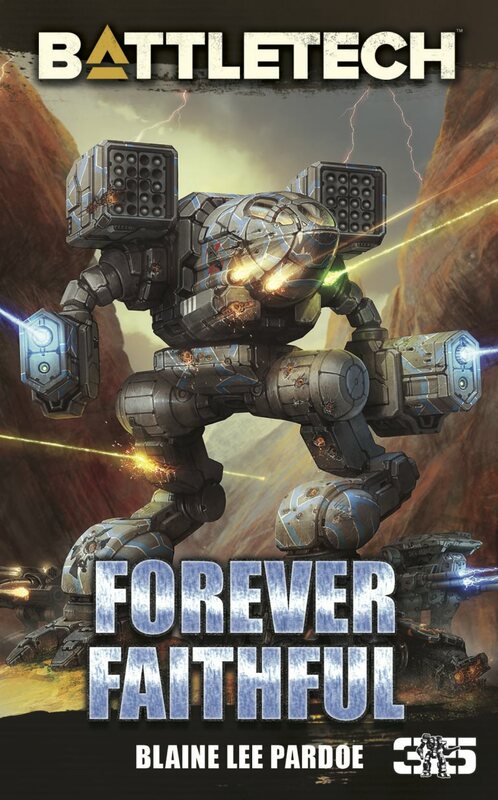 Let’s take a look at my favorite Inner Sphere ‘Mechs from 3050, and then ask what are yours? 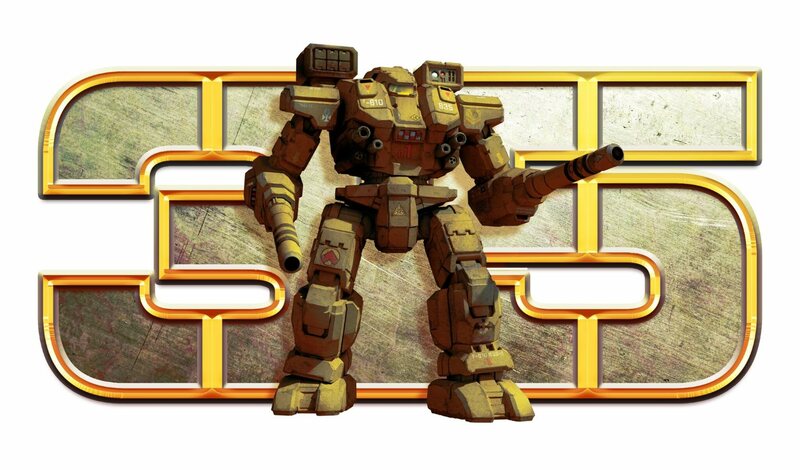 CRD-5M Crusader – I still remember my first game of BattleTech. I was in 9th grade and had been introduced to the 3050 TRO by some new friends at a new school after my family had moved. They played on the weekend, and I agreed to play, knowing nothing about the game. They asked me to pick my own ‘Mech, and I chose the Crusader based purely on looks alone. There were six of us with one ‘Mech each against a GM with a star of Clan ‘Mechs. We played on the Liao Jungle Solaris VII map. My first attack was against a Ryoken that had taken some fire earlier. My LRM 15 destroyed its Right Torso, and I was hooked. To this day, I have a serious affection for this design, for nostalgic reasons. I still envision the basement, the lighting, the coffee table, the folded cardboard miniature, and my dice, clattering to the table, revealing where my 12 missiles hit. I hit the damaged RT twice and blew it out. Dead Clanner. Now the design is fine. 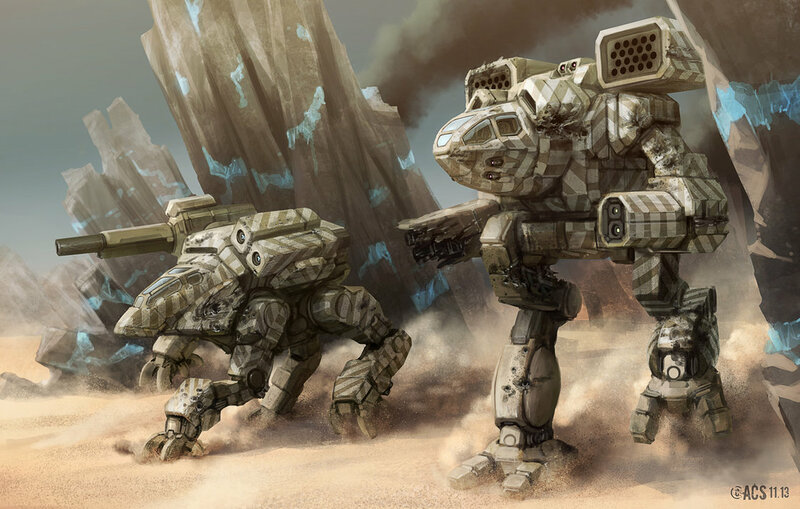 Even to this day I justify my love of the ‘Mech by looking at the large spread of weapons – both long range and short, plus weapons for fighting off infantry and strategic use. It has jump jets to get it into location, and you can close and track down enemies that have been wounded. It has decent armor with the Anti-Missile System. But really, I am just justifying my first ‘Mech. And I’m okay with that! WLF-2 Wolfhound – I was introduced to the power of this design by a friend who used them constantly in his stable. For about a year it was rare that he didn’t run one in his unit. It’s a battle hardened design. It has a great weapons payload, solid speed, max armor, and no fragile XL engine to break itself on. The combination of a decent long-range weapon with the trio of forward facing mediums is quite a punch for a light and pacey BattleMech. It’s one of the few ‘Mechs from 3050 that I could play today with no changes and still be comfortable with. Thug’s payload, put it in a Charger’s chassis, and then gave it a Japanese theme. That’s just awesome! Of the variants, I actually like the Hatamoto-Hi the best, the one with the four medium pulse lasers instead of the SRM6s and their ammo. But I adore how flexible this line of ‘Mechs is. There are a ton of variants that swap the SRMs for something else, and each change the nature of the Hatamato. It can have more of a fire support role or more of a brawler type. This is enhanced by the large amount of armor. I love it. CES-3R Caesar – Of the new designs in 3050, most fall flat to my mind. I’m not overly fond of guys like the Mauler or the Wolf Trap. But I do enjoy the Caesar quite a bit. The Gauss Rifle/ER PPC combination is quite nasty (and we’ll see it pushed in the next TRO with great results). The Gauss is one of the kings of the battlefield, and it uses it quite well. We also have a quartet of medium pulse lasers, although unfortunately two face the rear. Sure it could a little more armor and I’m never a fan of the XL engine, but it suffices for its role. Punch holes at range in things for friends to exploit. TBT-7M Trebuchet – We’ll end my list by looking at another medium weight missile boat. 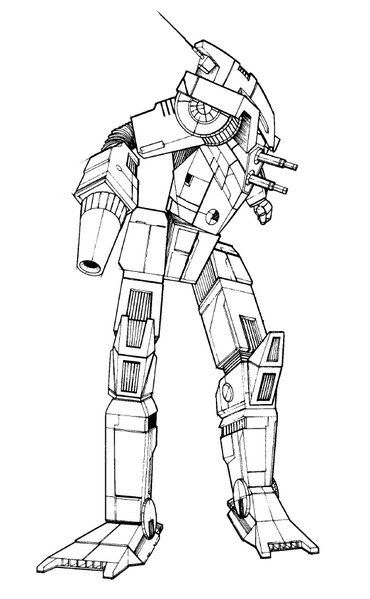 I don’t know what it is, but I just have a warm affection for medium class long range ‘Mechs. Maybe I like having my heavier designs wade in and blast stuff while my lighters one peck from longer range safely tucked away. From long range, it has the same bite as my Crusader above. It features Narcs to assist not only its own missiles, but those of its allies as well. Jump jets and good speed help to get into the right perch to use to rain missiles onto combatants, and enable it to flee easily when threatened. It even has the typical trio of medium lasers as backup weapons and close range protection. Again, I would want to make changes to it if I could (pull of Narc for Artemis VI and two more tons of ammo, and another ton of armor), but it works. And that’s what matters. 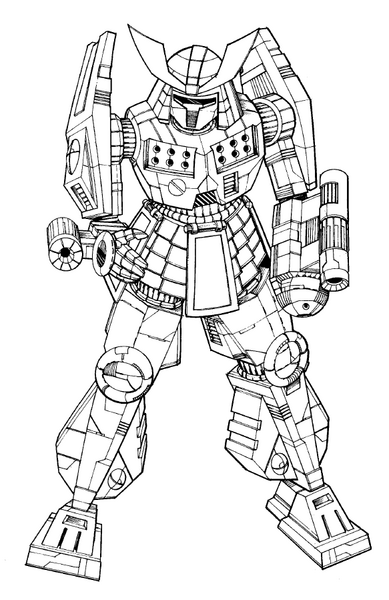 So now that we’ve seen what my favorite Inner Sphere ‘Mechs are from 3050 TRO, what are yours? What stories do you have to share? 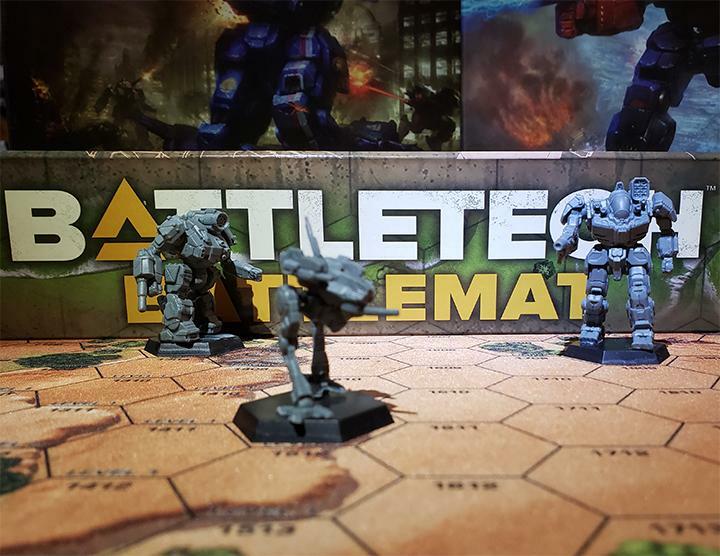 This entry was posted in Reviews and tagged BattleTech, Board Game, Retrospective, Reviews on 2014/02/20 by Abe Sargent. 1) Raven. 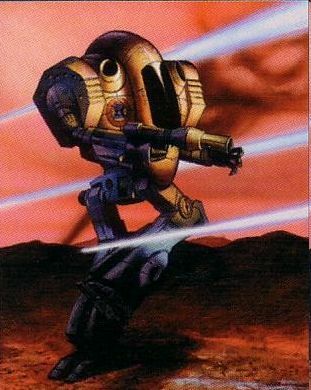 I always liked the mech, and though the 3050 version loses some of it’s punch I really like the idea of it actually being able to play the electronic warfare role in more than just flavour text. I also just really liked the look of the mech. 2) Jenner. Always a good design, now with CASE. Though why they didn’t think to put in double heat sinks on the mech a deep mystery to me. 3) Archer. I always loved the Archer. It was such a classic mech. Here we see new tech upgrades used in a way to make sense. The Artemis system makes sense on a missile focused mech, the double heat sinks gets rid of the annoying heat problem, and the Endo Steel skeleton lets it hold more Ammo. 4) Banshee. The 3025 version was one of the most useless assault mechs ever (second only to the Charger) The upgrade finally gives it firepower worth its tonnage, even if it can get a bit hot. It is also very flexible with good guns in every range bracket. 5) The Annihilator. 4 LB-X 10 Autocannons Quadruple shot gun arms!!!! Slow and clunky but 4 cluster shots is guaranteed to get you some head shots and floater crits. It was just a nightmare to role location hits for though! I never really got into post-3025 era technology and thus played with the 3050+ ‘Mechs only a handful of times. Consequentially, my favourites are “colorful” units – I don’t know enough about their actual boardgame performance to pass judgement, and I know that even in 3025 game stats can be misleading on paper vs. actual performance. Also, I find that I dislike many units. 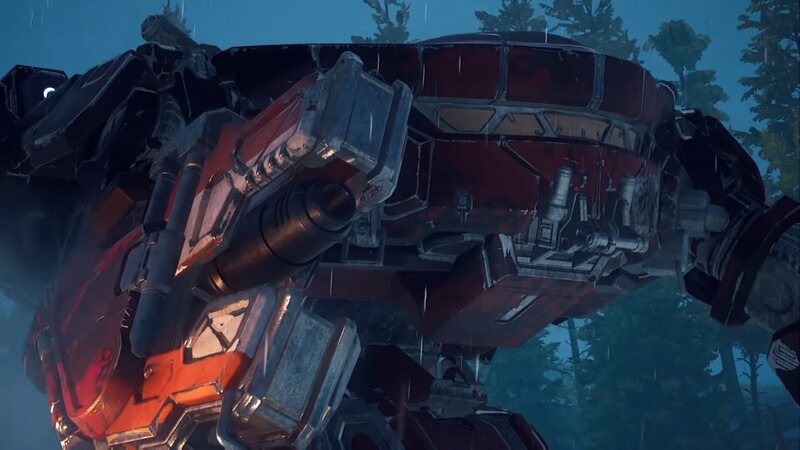 The art for the Clan ‘Mechs doesn’t work for me at all, and all but the Summoner and Timber Wolf are straight out of the race solely because of their ugly art already. Wolf Trap – It’s actually all-new, it has nice art, and it’s not an overpowered munch design but rather a pretty mediocre unit that somehow fits in without being a new must-have star (hello Wolfhound). Hatamoto-series – Same here. A new, usable but not too fancy unit. The idea of creating many subvariants from the onset reminded me of the standard configurations for OmniMechs, which made the HTMs stand out. Mauler – This one has really grown on me, because it’s such a radical new approach. I always liked the AC/2, and mounting a quartet of them along with LRMs is just my cup of tea. Though I’ll admit that a 3/5 sniper isn’t a terribly fun unit on a battlefield, the Mauler (and its earlier incarnation, the Daboku) is probably my top favourite design from this book. 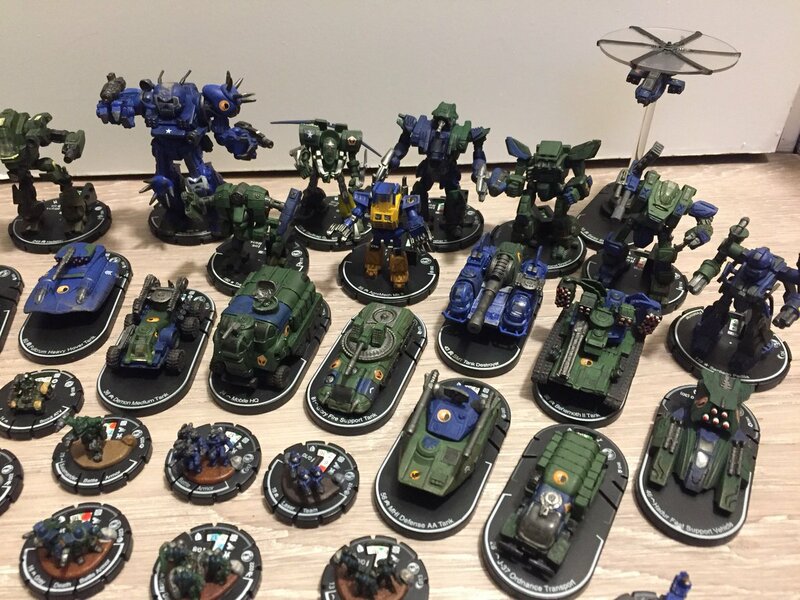 I’d nominate the Raven and Cataphract as well… but these already debuted in the old Liao Housebook, plus we Germans got a translation of TRO3026 called Hardware-Handbuch 3031 which included the Flea, Raven, Wolfhound, Cataphract and Longbow TRO entries, with all-new fluff (Flea fluff may have been from BattleTechnology, Raven and Cataphract were entirely new and original, Wolfhound was a retelling of the Stackpole novel events and I’ve since found out that the Longbow fluff was lifted from Stardate magazine). As such, these ‘Mechs didn’t originate in this book for me. Thanks! I appreciate the detail and history you gave. The ac2 is a weapon that has to be used correctly. You just can’t slap it on a ‘Mech and move on. It has to have the right context to work.